Back in February 2017, I told you that the Fujifilm X70 will be replaced by the X80 within the end of 2017. But I have an update for you today…. 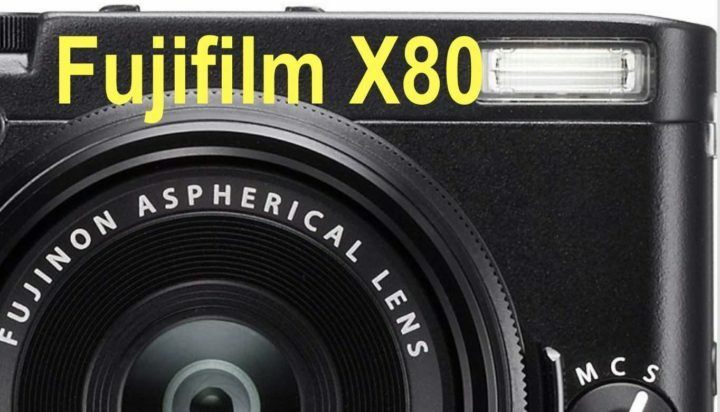 Fujifilm decided to postpone the launch of the Fujifilm X80 to 2018. I don’t have any details, and now I’m merely speculating, but to me it looks like Fujifilm is preparing one of their mega-announcements in 2018, with multiple gear to be announced all at the same time. Fujifilm has also an announcement on October 25, but it should be minor and mainly about Instax.